So thankful to be a part of these awesome Film Festivals! I’ve worked with Diabla Productions this year on multiple short films, and their latest short film “Life EDU” was SO MUCH FUN to be a part of. In this short, I play the role of “Val”, a sassy GED student with a lot to prove. 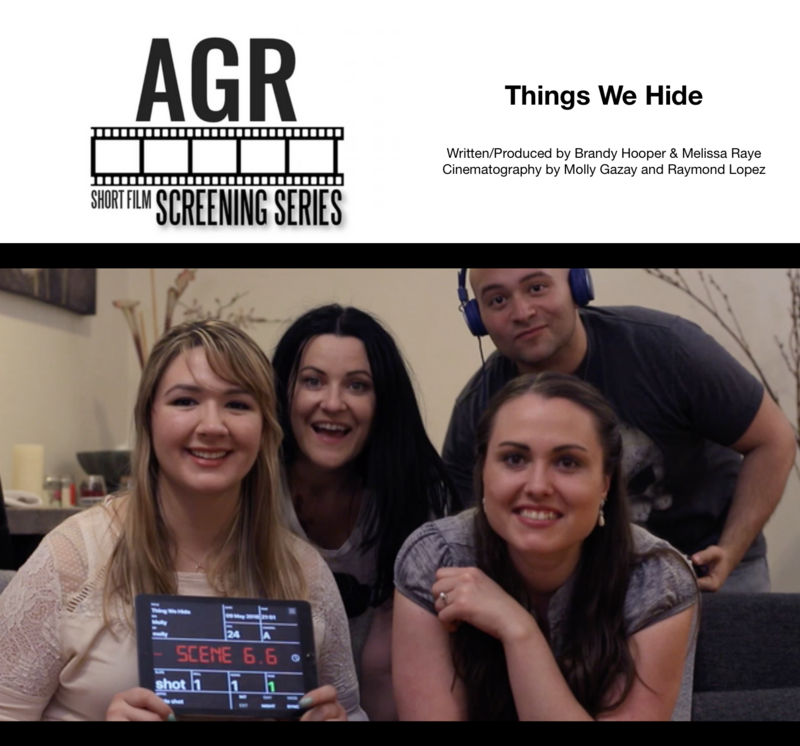 This is premiering at AGR Short Film Screening Series on Monday, September 24th at 7 pm at John Sullivans. This summer I also decided to go outside of my comfort zone… I partnered with my dear friend Melissa Raye, and we created and produced our own Short Film! We had a vision of showing the relationship between educators and parents and how fragile humanity can be. Being a first-time filmmaker is a pretty eye-opening experience. 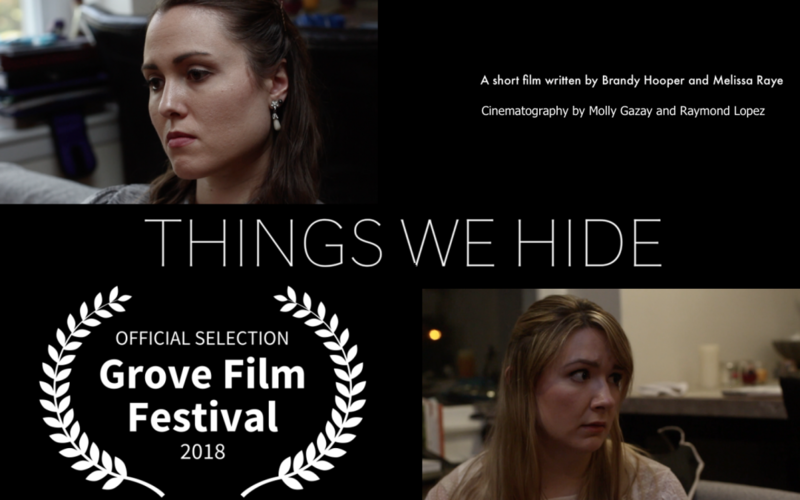 It is a delight to share that “Things We Hide” has been accepted into The Grove Film Festival Wednesday, September 26th at The Brightside Tavern in Jersey City from 5-10 AND will be in the AGR Short Film Screening Series on Monday, October 22nd at John Sullivan’s at 7 pm! I invite you to join us in celebrating bringing concepts and dreams to reality, stepping outside of comfort zones, and growing into more passionate creators/artists. Have an awesome month everyone!